This just might be the biggest pre-Interzoo announcement yet. 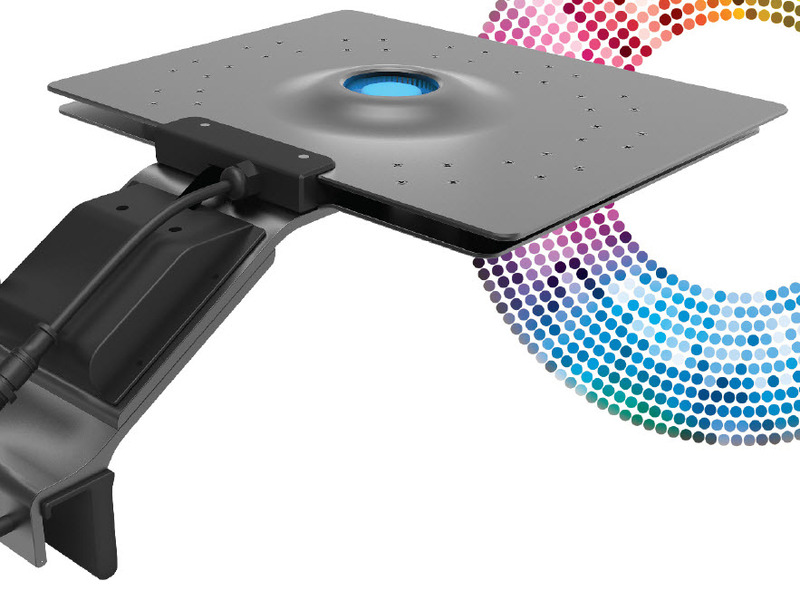 Maxspect is all set to debut a brand new LED fixture, well two actually but we’ll touch on the other one later, called the Ethereal LED Lighting System. 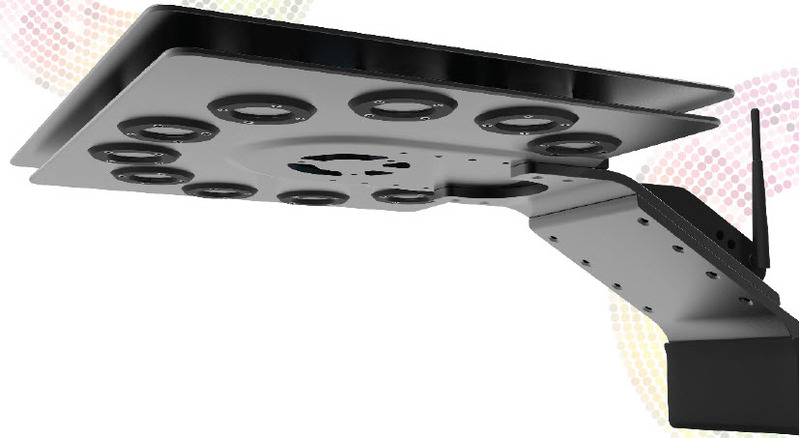 While the full spec sheet for the number and types of LEDs used hasn’t been totally revealed, Maxspect is all about showing the robust wireless tech that is going into this fixture. 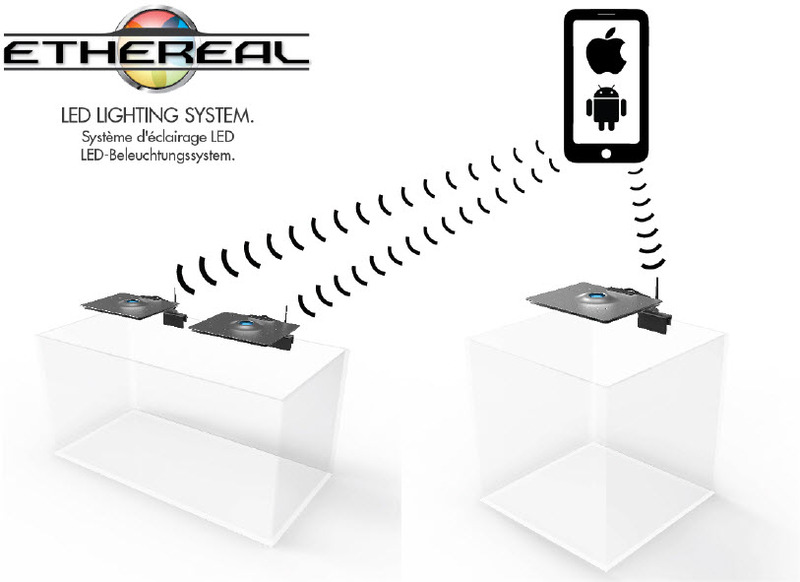 In short, the Ethereal can be controlled wirelessly via iOS and Android powered devices, as well as personal computers. This level of controls allows users to program photoperiod profiles, weather modes, and tons of other lighting programs. Again, all has yet to be totally revealed, but we’ve assuming individual control of multiple LED colors. Communication will most likely occur via Wi-Fi, a standard feature in most homes these days, and the Ethereal will connect to the network via an onboard wireless receiver. Each unit will can be controlled individually, a great setup for users with multiple tanks and multiple Ethereal LED units, and we assume there will be some group control as well. The Ethereal LED fixture mounts to the aquarium with a versatile clip-on bracket, which is displayed on rimless tanks but we’re assuming they will play nice with tanks that have trim. The only other feature we can clearly see from the press release is accent colors on the fixture that can be changed on the fly. 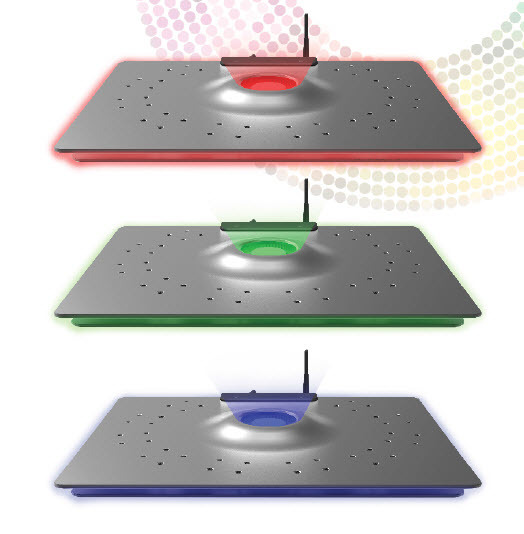 As shown, the Ethereal has LEDs illuminating the top of the fixture as well as the outer edges. 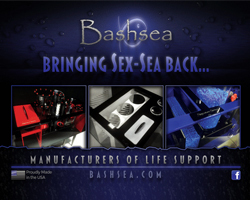 Perhaps a little flashy for some, but a great way to accent specific colors of an aquarium setup. Pricing and availability have yet to be revealed, though we expect that info and other specs to trickle out of Interzoo in a couple of days.